Q: Tell us a bit about you and your experience? A: A triple Olympian with both a Bronze (London, 2012) & a Gold medal (Rio, 2016) as a part of the Women’s GB Hockey team. I was brought up in Kenya, still regarding it as home and the Kenyan influence has moulded much of my outlook on life to date. I run a consultancy company in London, across an array of roles, mainly around enabling people to recognise their strengths and working on their weaknesses. Being an athlete that combined both work and sporting ambition, I have a unique story, along with a diverse background of roles and teams.  Q: Tell us about your session at the HIT Scotland Reinventing your Leadership conference? I have become an accomplished speaker, running conferences and team away days, along with intricate key note deliveries. For this session I will tell the story as to how the GB women’s team, ranked 7th in the world, won Gold. Discussing the environment they created, along with the reasons, how and why. There will be constant overlap with the learnings from sport and how they resonate with the corporate industry, touching on how the team was led, and how I am involved in teams now. Q: What are some of the key learnings around successful leadership that you’ve learned throughout your career? Understanding the people that you work with, both on an individual/micro level all of the way up to a macro level of what matters to this team. How to lead, always depends on an ability to adapt yourself, to best cater for the team that you are leading. This is not always an easy thing to pin point, and there is not always one answer. Q: What are the biggest business disruptors? Avoidance of confrontational conversations, or challenges that you can see coming, and yet team members opt to not tell anyone about them. Psychological safety, is a concept which people use a lot, and we stay comfortable, it is not always conducive to the business being a success. Q: What has been the biggest lesson that you’ve learned? There are so many, and it is so cliché but I am still learning and will continue to do so. One of the biggest ones is that you have to be willing to adapt and to change, to always tinker as you are never a finished product. That is true for an individual just as much as a team. Do not be afraid to speak up, and make sure you are heard, everyone has a voice just not everyone chooses to use it, although input into problem solving should be equal.